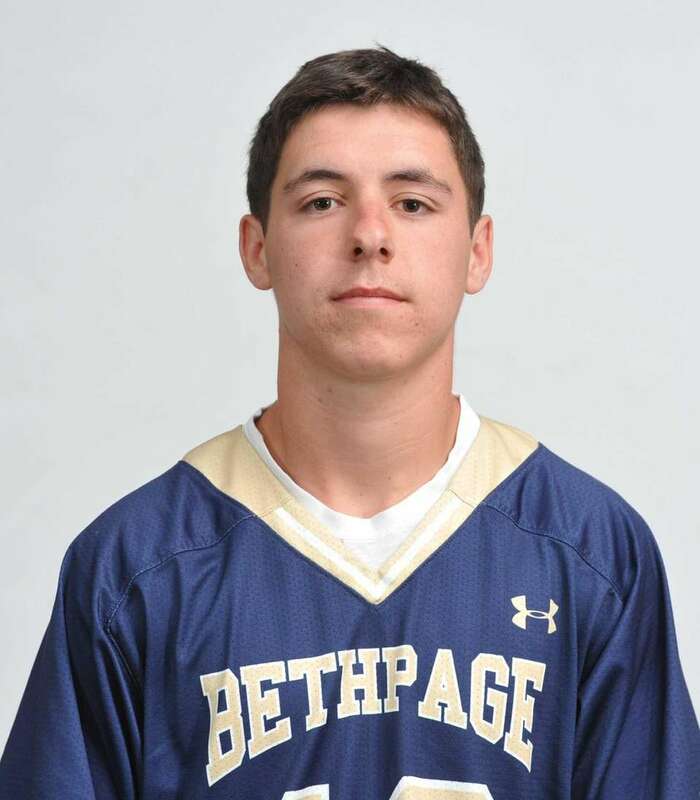 Meet the athletes who made it onto Newsday's All-Long Island boys lacrosse team for the 2016 spring season. 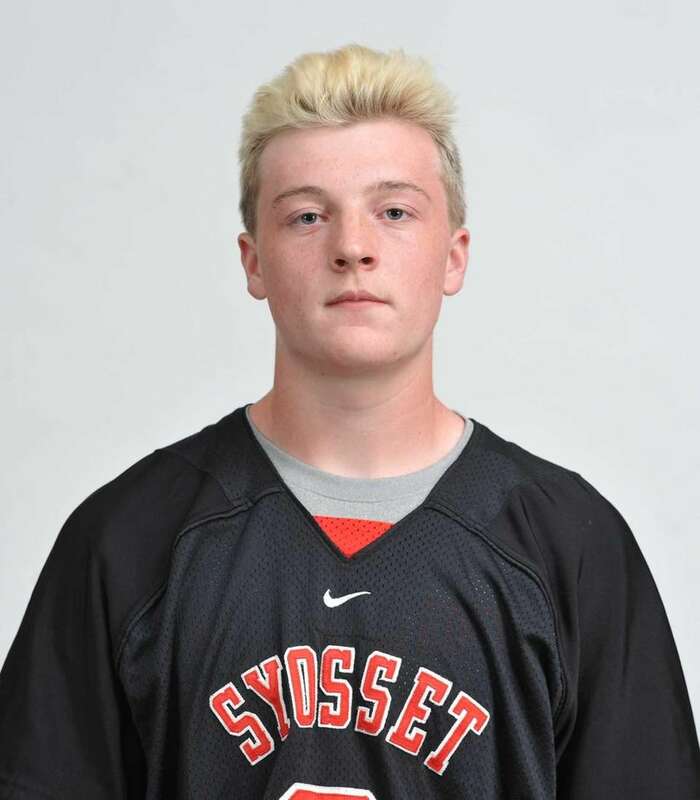 Long Island Player of the Year: Mac O'Keefe, Syosset, A, Sr. 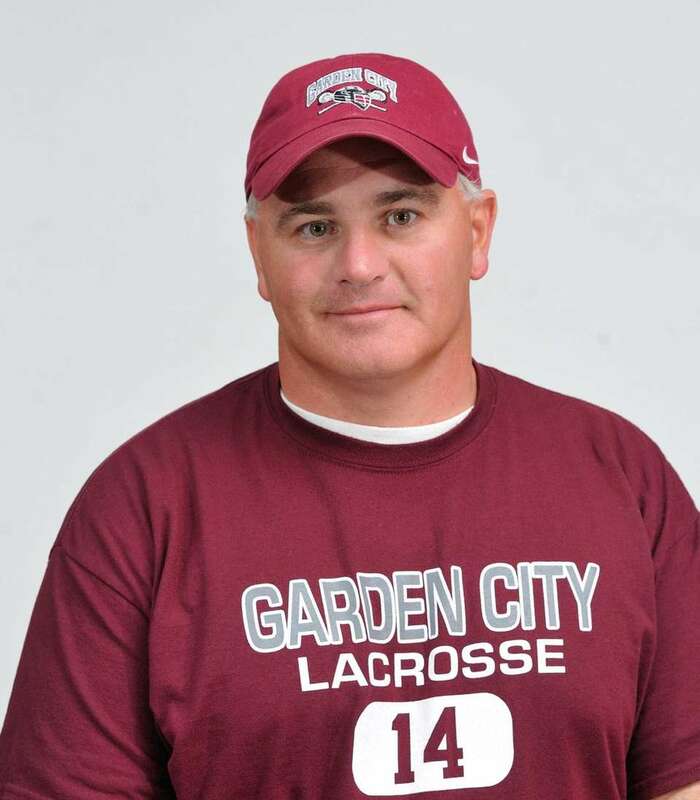 Even when his final game was all but over and his Syosset team was about to lose to Ward Melville in the Long Island Class A title game, Mac O'Keefe would not quit. 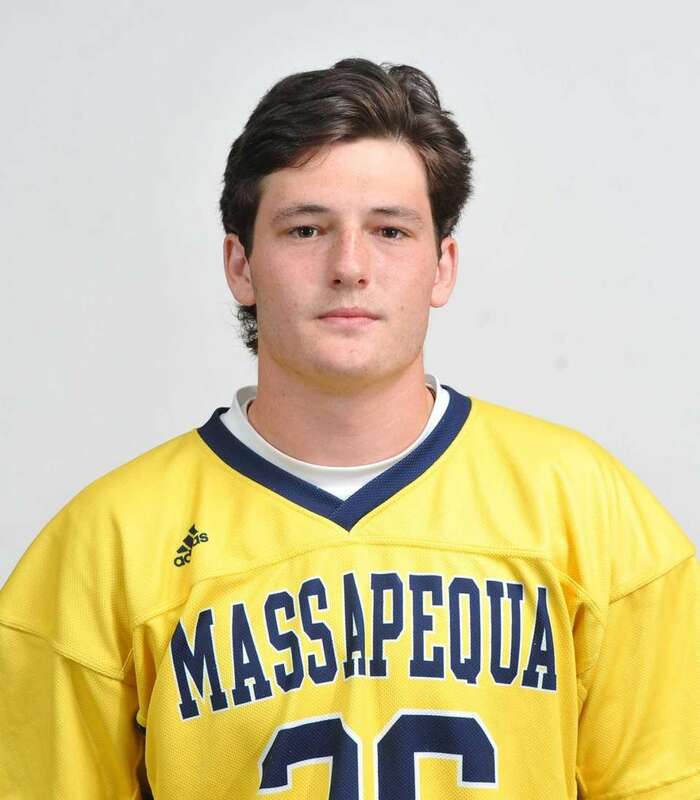 "He ran through that tough Ward Melville defense with no regard for his body to score a goal with 17 seconds left," Syosset coach John Calabria said of O'Keefe's four-goal effort in a 9-5 defeat. "He just wanted to score a goal and keep playing. He loves to play lacrosse." 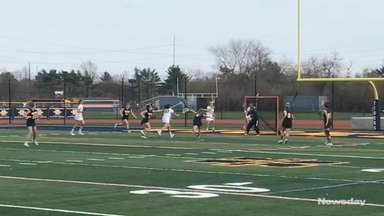 That passion showed as O'Keefe, a 2016 All-American, led the Braves to the Nassau Class A championship, scoring 91 points, including a county-leading 61 goals. In Syosset's 18-12 victory over Massapequa in the county championship game, O'Keefe scored seven goals. "He was the heart of the team and has been the heart of our program for four years," Calabria said of his two-year captain. "Even though he's a catch-and-finish guy, he did a lot of other things. He's a tremendous rider and forced plenty of turnovers. He practiced like it was the last time he'd ever practice. His leadership and effort was infectious to our team." O'Keefe will take that enthusiasm for lacrosse to Penn State. 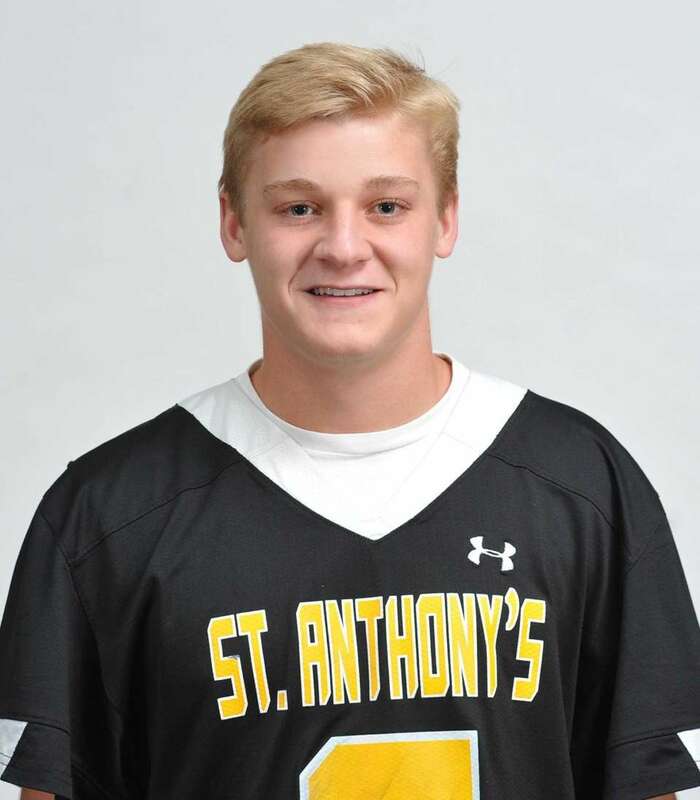 Suffolk Player of he Year: Jared Nugent, St. Anthony's, M, Sr.
His exit line was a classic: Four goals, four assists and a state CHSAA championship in his last game as a Friar. "We swept Chaminade. There's no better way to go out," Nugent said after his career-best scoring output sparked an 18-5 victory and completed a rare three-game season sweep of the Flyers. Nugent led St. Anthony's all season, scoring 65 points (27 goals, 38 assists) and setting the tone with his extraordinary effort. "He was our pulse this year. 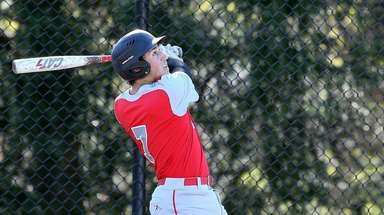 He played so hard, even in practice and especially in games," St. Anthony's coach Keith Wieczorek said. "He knew only one speed and that was 100 miles an hour. He willed us through some games with his intensity and his energy. On any 50-50 ball, if he was near it, he'd come up with it." Of course, there was talent to accompany that work ethic. "He's a gifted two-way midfielder. Lefty-righty, an excellent shooter," Wieczorek said. "He distributed the ball well and saw the whole field. He was tenacious on ground balls and in transition and scored a lot of open-field goals." He plans on doing that next year at Villanova. 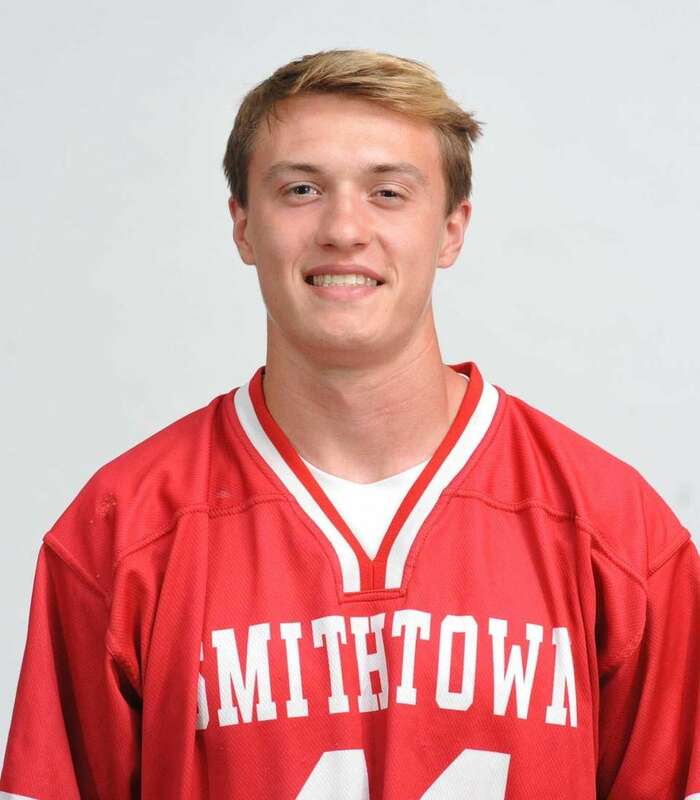 Gerard Arceri, Smithtown East, F/O, Sr.
A game-changer with his strength and skill on faceoffs that ignited the Bulls' devastating fast break. "Every time I go out there, I think I'm going to win it," said the Penn State-bound Arceri, voted an All-American. Teammates called him their MVP. He even scored 11 goals off the draw. 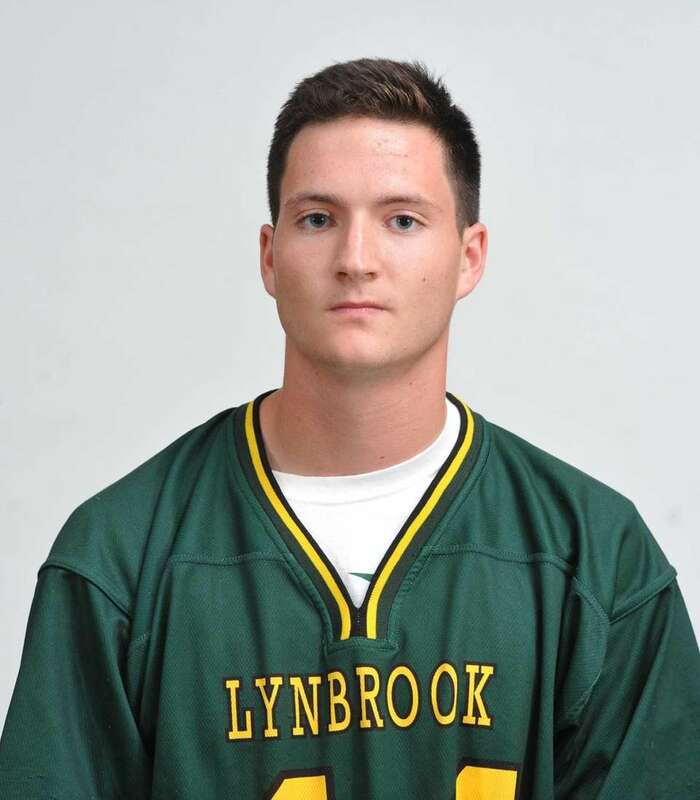 Zach Barrett, Lynbrook, D, Sr.
Lockdown defender who guarded opposing team's top scorer, also helped the offense with his clearing ability, contributing 13 points. 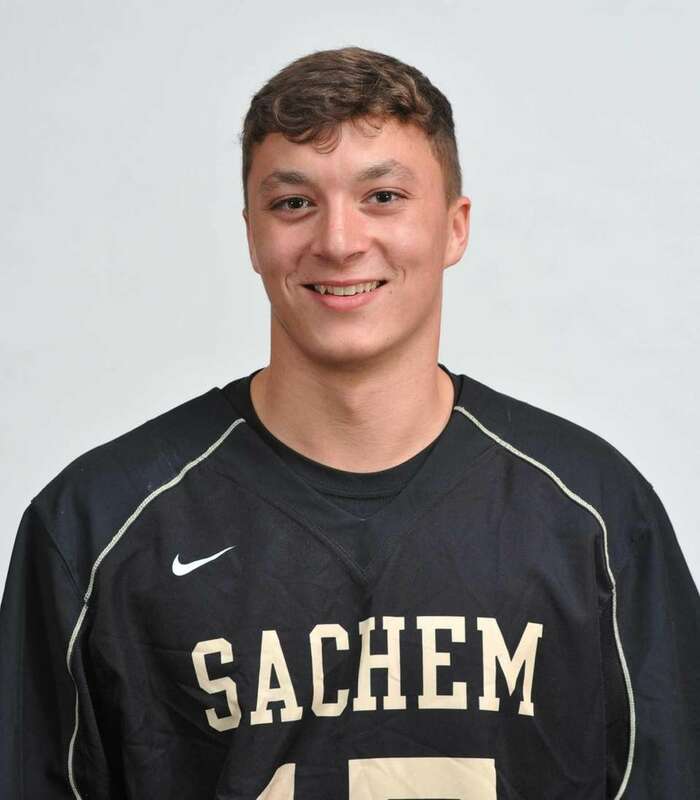 Held Wantagh's Dylan Beckwith, a fellow honorable mention All-American with 52 goals, to a single assist in a regular-season victory. Committed to Binghamton. He could easily have been overlooked because the Blue Wave was a .500 team that just missed making the playoffs. But Carrara was a force in every game with his lockdown defensive skills and athleticism. Scored four coast-to-coast goals and committed early to play at Maryland. 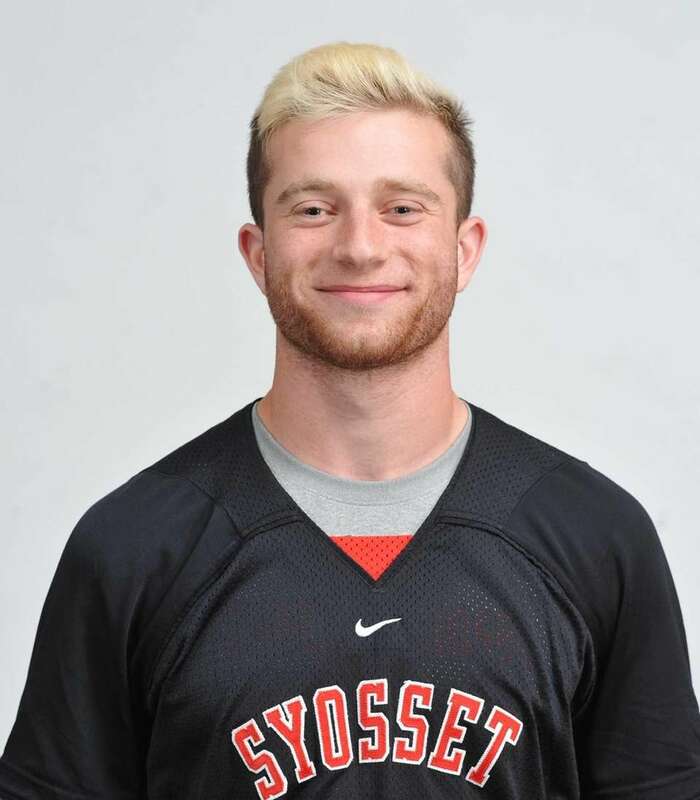 Lucas Cotler, Syosset, M, Sr. 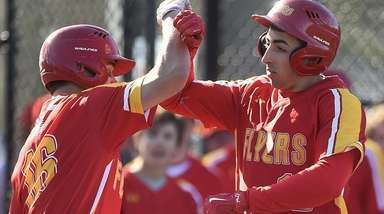 This All-American helped Syosset win the Nassau Class A title with his solid all-around play. He was a goal-scorer (31), feeder (23 assists) and ground ball magnet who rarely left the field. Scored four goals in a 13-12 regular-season victory over Massapequa. He will play at Yale. 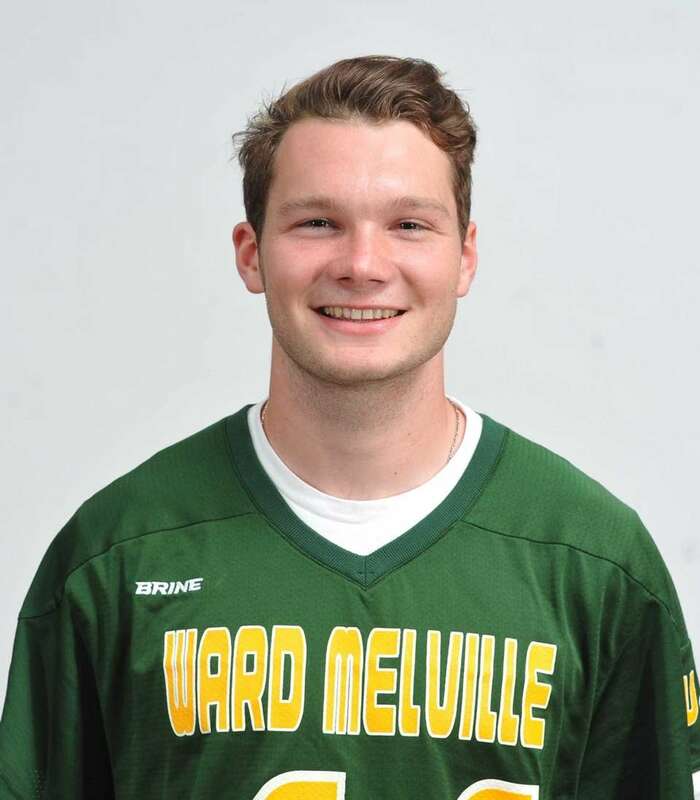 John Day, Ward Melville, D, Sr.
Part of the impenetrable wall of defenders that made the Patriots such a tough opponent. He was a ground-ball machine, especially in the postseason as Ward Melville won Class A county and Long Island championships before losing, 7-5, to unbeaten Victor in the state final. Day will play at Army. Honorable mention All-American possesses a hard, accurate shot that produced a team-best 44 goals, even though he missed four games with an injury. Totaled 57 points. Scored three goals and added two assists in Nassau Class B semifinal victory over Lynbrook. Committed to 2016 NCAA champion North Carolina. This Johns Hopkins-bound All-American was a dynamic last line of defense. 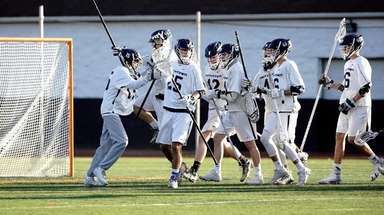 Playing behind an inexperienced defensive unit, Giacalone averaged more than 14 saves per game, including 17 in a season-ending playoff loss to powerful Smithtown East. Skilled with the stick, he is athletic in the open on clears. 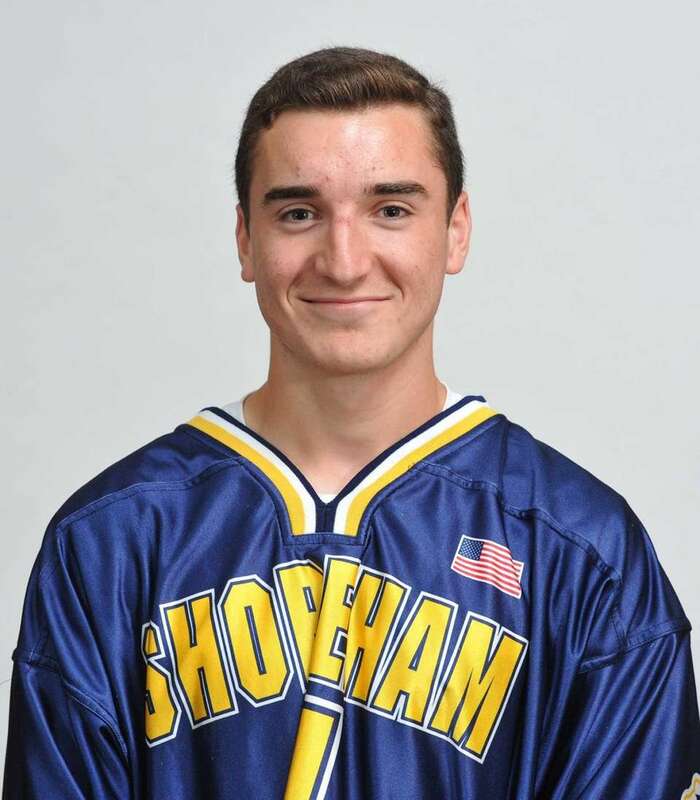 Chris Gray, Shoreham-Wading River, A, Jr.
Earned All-American honors and led the Wildcats to the Suffolk and Long Island championships. 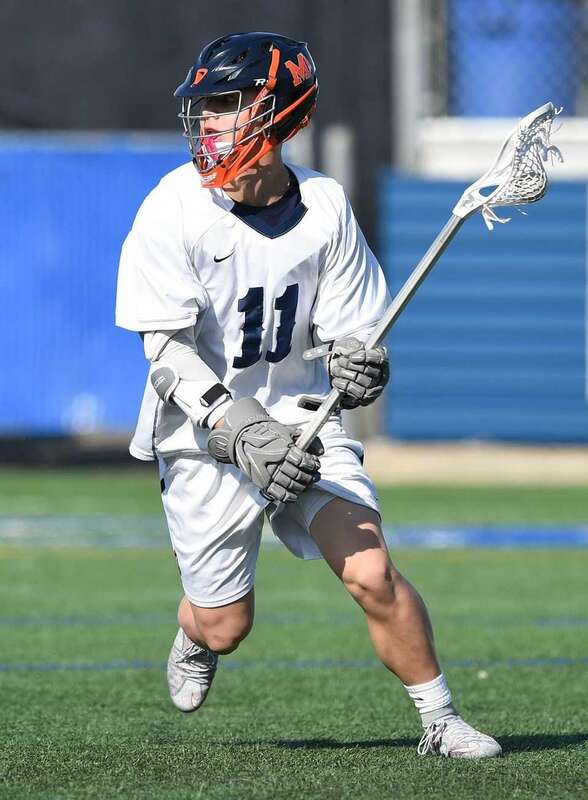 He led Long Island in goals (79) and Suffolk County in scoring (101 points) and excelled against the best competition with 14 goals in five playoff games. Committed to Boston University. 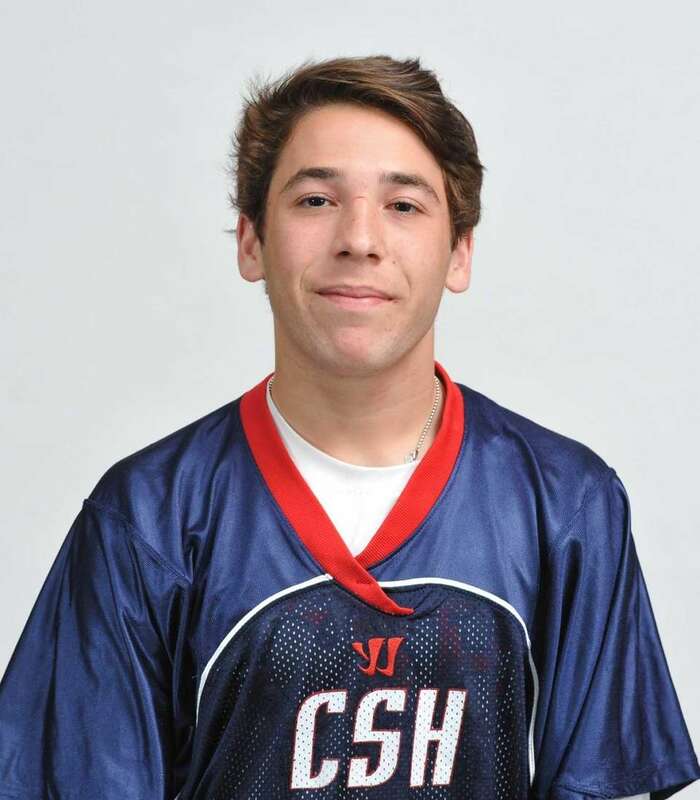 Matt Licciardi, Cold Spring Harbor, M, Jr. 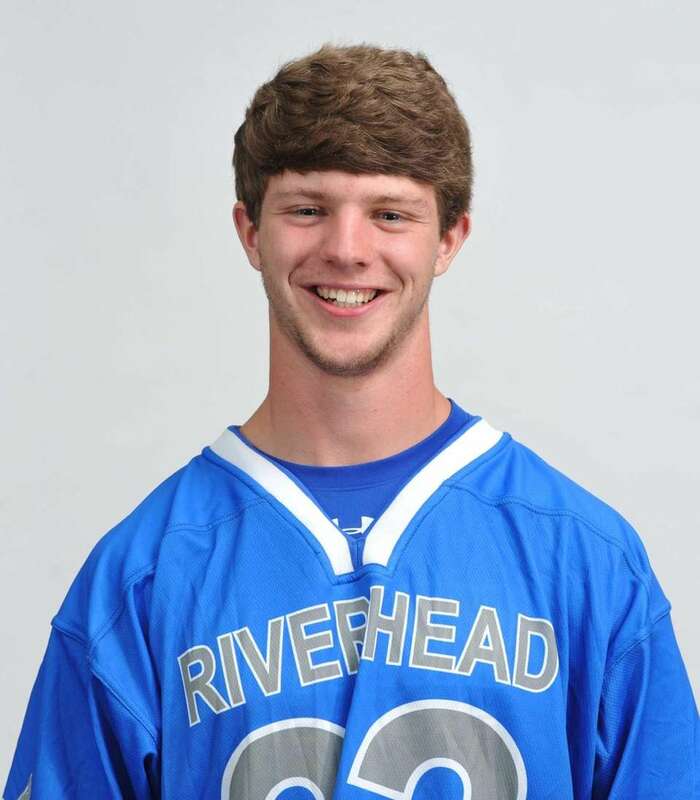 He was a key to the Seahawks' second straight state Class C championship with his magic sticks (faceoff and field). Scored 20 goals with 33 assists and was clutch in playoffs, scoring five points in each of county final, state semifinal and state final games. Committed to Cornell. 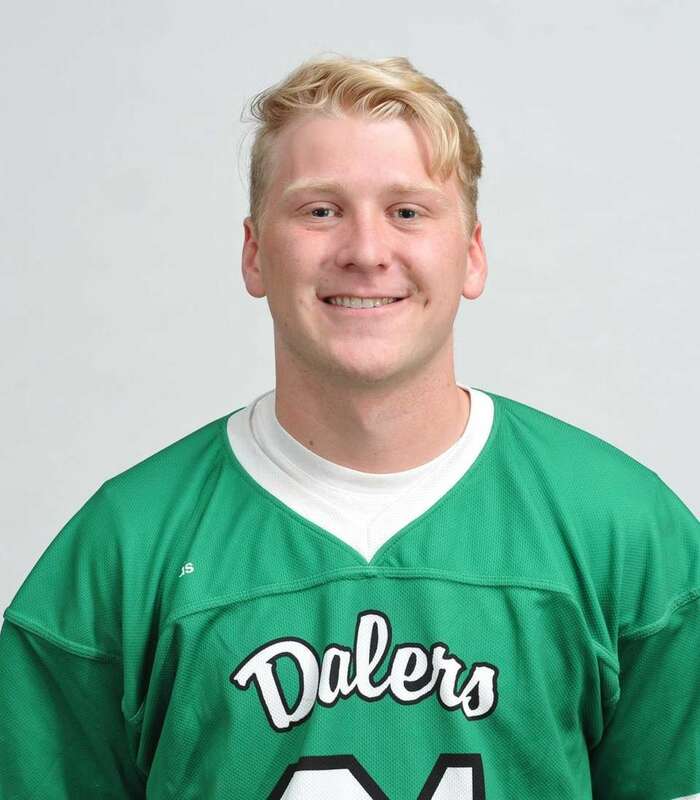 Tommy McPartland, Farmingdale, A, Sr.
Nassau County's leading scorer with 101 points displayed perfect balance to his game with 51 goals and 50 assists. This All-American, who will play at Mercy College, had big games in the playoffs with eight points vs. Oceanside and four goals in a tough loss to Massapequa. Joe Tierney, Bethpage, A, Sr. 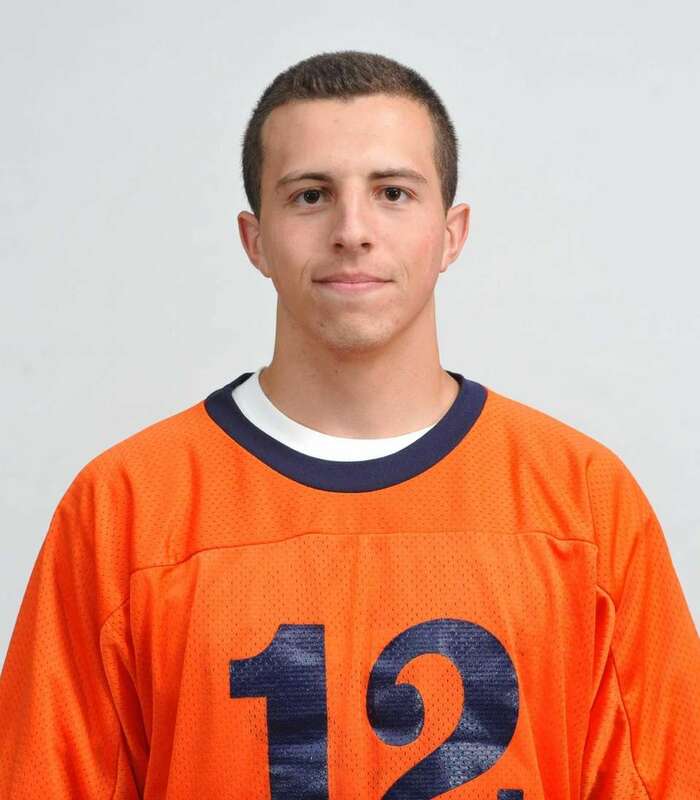 This honorable mention All-American was Nassau County's second-leading scorer with 97 points, including 50 goals. In two playoff games, he scored seven points (three goals) in a victory over Oceanside and five goals plus an assist in a last-second loss to Lynbrook. He is headed to Marist. Ryan Tierney, Massapequa, A/M, Sr.
Added strength in the offseason and that helped him fight through double-teams to score 49 goals. Also improved his passing game to notch 26 points for the Nassau Class A finalists. An All-American with outstanding stick skills, Ryan will play for his father, Seth, at Hofstra. Guided the Trojans through season-long adversity (five early losses, key injuries, suspensions, death of beloved former star) to a late 11-game winning streak and a Class B county championship. Rode airtight defense for much of season then beamed as offense blossomed in postseason and Patriots won Class A Suffolk and Long Island titles before losing heartbreaker in state final. Jamie Atkinson. 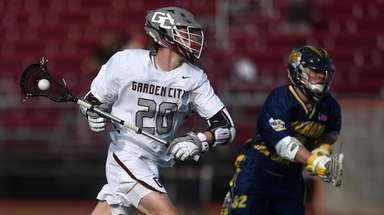 Garden City, M, Jr.
James Avanzato, Sachem North, A, Jr.
Dylan Beckwith, Wantagh, A, Sr.
Riley Cox, Cold Spring Harbor, M, Sr.
Matt DeLuca, Farmingdale, G, Sr.
Connor DeSimone, Smithtown East, M, Jr.
Nick DePietro, Half Hollow Hills East, D, Sr.
Collin Grippo, Connetquot, M, Sr.
D.J. Kellerman, Ward Melville, G, Sr.
Ian Laviano, Cold Spring Harbor, A, Jr.
Joe Licalzi, South Side, D, Jr.
Jake MacGregor, Comsewogue, G, Sr.
Mike Madsen, Locust Valley, A, Sr.
Chris Pickel, Bayport-Blue Point, M, Sr.
Dylan Villari, Holy Trinity, M, Sr.